Please click “Listen Live” at the top of this menu or below to Listen to Live Streaming of KABF. Android users can download the Simple Radio App and search for KABF 88.3 and enjoy! 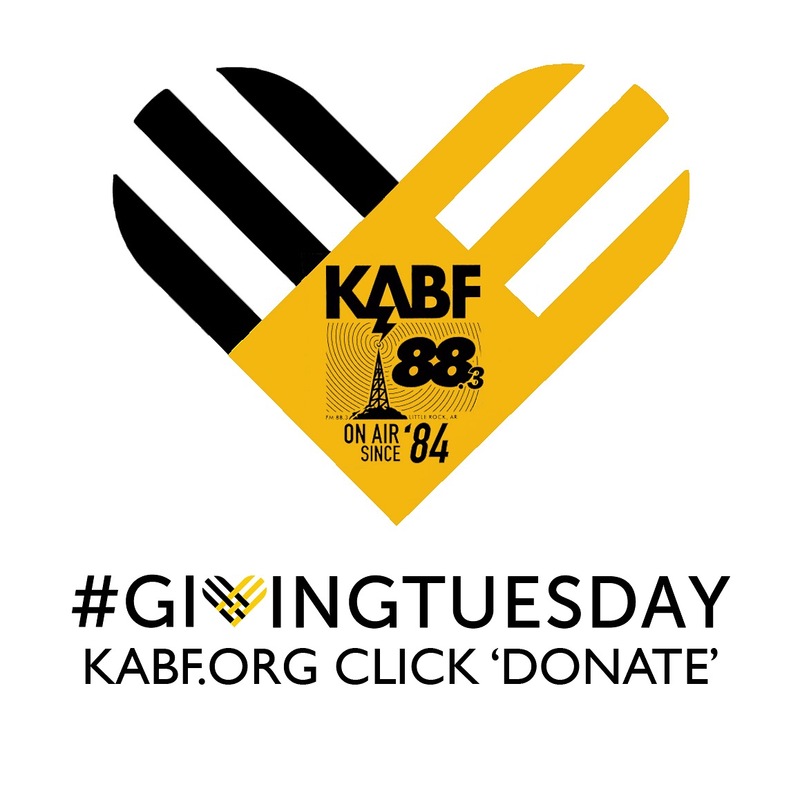 KABF 88.3fm is a listener supported, non-profit 501(c)3 organization. 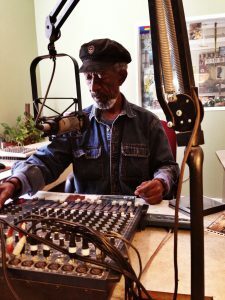 We rely on donations and underwriting from our listeners and community to meet our operational costs. The DJ’s are all volunteers, and we offer programming that you will not find anywhere else. 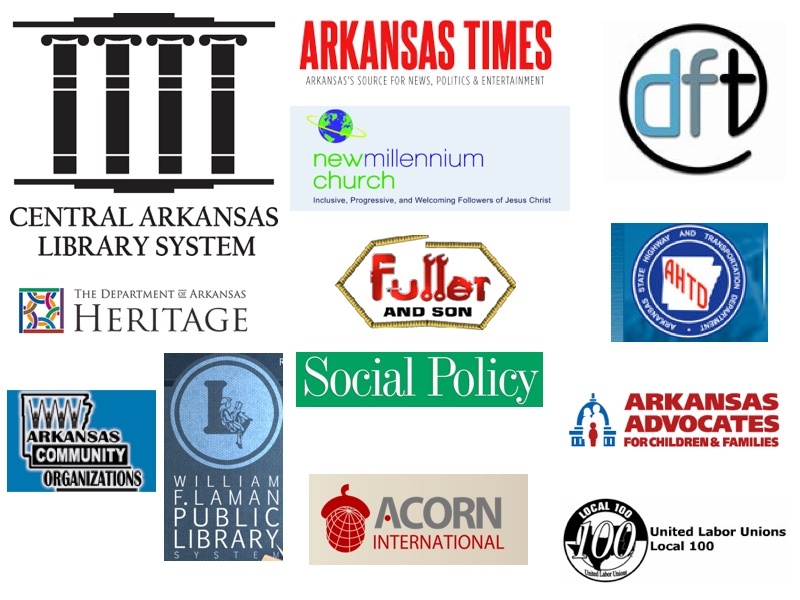 Be sure to include a note telling us which programs you enjoy. We want to know!